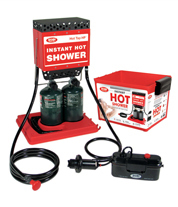 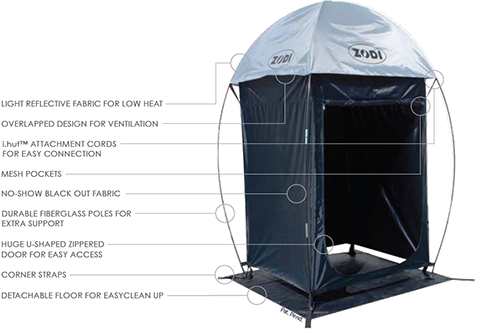 The Zodi™ self-contained portable Battery Powered Shower is super convenient! 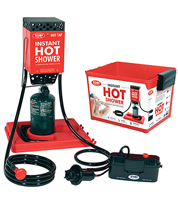 Ideal for rinsing dishes, cleaning up, washing pets, showering and more. 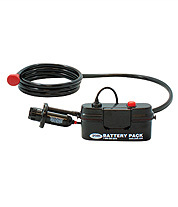 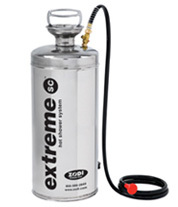 Just add 4 D-cell batteries and place the compact and powerful pump in any water source. 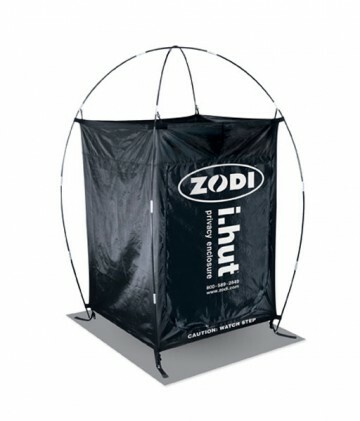 Enjoy hands-free showering with the Zodi™ Shower Pole. 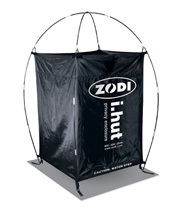 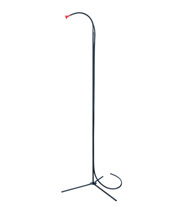 The Shower Pole is easy to assemble and adjust the height in addition to conveniently store in the Zodi™ rugged cases and storage bags. 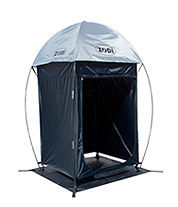 If you are looking for product comparison page, click here.